Rosewood Packaging continues its growth, having recently acquired Scott Packaging’s Wolverhampton business for an undisclosed sum. Rosewood Packaging, a family-owned manufacturer of timber and corrugated packaging, was established in 1953 and is based on Tyneside. The firm has now developed into being a leading, award-winning, designer & manufacturer of innovative packaging solutions for industrial applications – particularly in the packaging mediums of timber & performance corrugated. With the latest acquisition, Rosewood has acquired its fifth manufacturing facility to complement the four production sites across Tyneside and takes employee numbers up to 140. Scott Packaging – part of the Scott Group – is a leading packaging supplies organisation providing timber & corrugated packaging to industrial markets throughout the UK. The Scott Packaging Wolverhampton business was previously known as George Hill Ltd, and has an excellent reputation for offering & delivering packaging solutions across the central belt of the UK. It is a well-established, highly respected & innovative operation, boasting over 200 clients from industries such as the automotive & aerospace sectors. Solicitor, Adam Rayner, from the corporate team at Newcastle-based commercial law firm Muckle LLP, led the deal for Rosewood with Partner, Philip Clare. Speaking after the acquisition, John Lord, Group Sales Director of Rosewood Packaging said: “We have been aware of the previous George Hill business for many years through its reputation for providing high quality products – supported by a first class service. 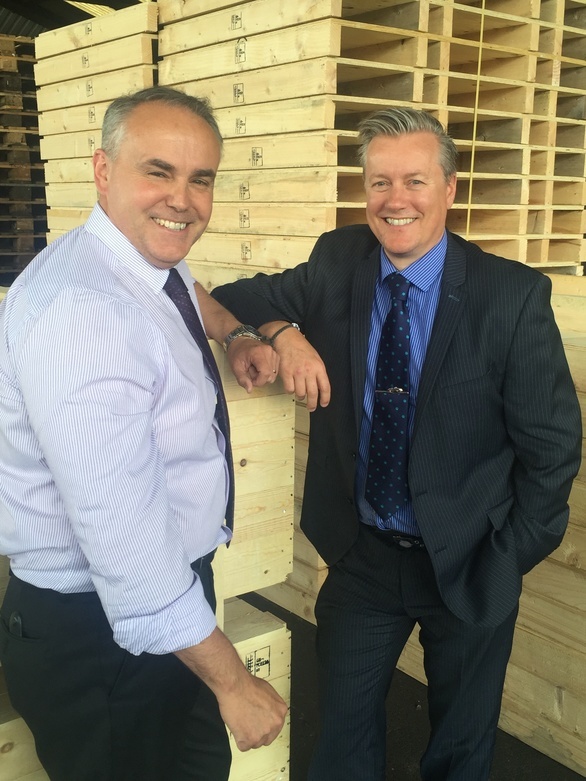 Their product range dovetails neatly in with ours in both timber packing cases & crates, and performance corrugated packaging – the business, like Rosewood on Tyneside, is part of the Tri-Wall Europe fabricator network. This product range, combined with its highly skilled and experienced workforce, made it a very attractive acquisition for us”. “The purchase of the business aligns with our strategy to expand geographically with a new centre in the Midlands. The site will initially be known as George Hill Rosewood, and we will provide the business with the support needed to assist its growth & to ensure that the site remains one that we are all proud of”. 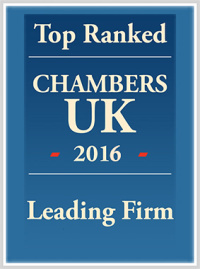 Please contact Philip Clare to discuss any transaction you may be considering on 0191 211 7971.